The practice was established in 1995 under the name of Thomas Hart Opticians. 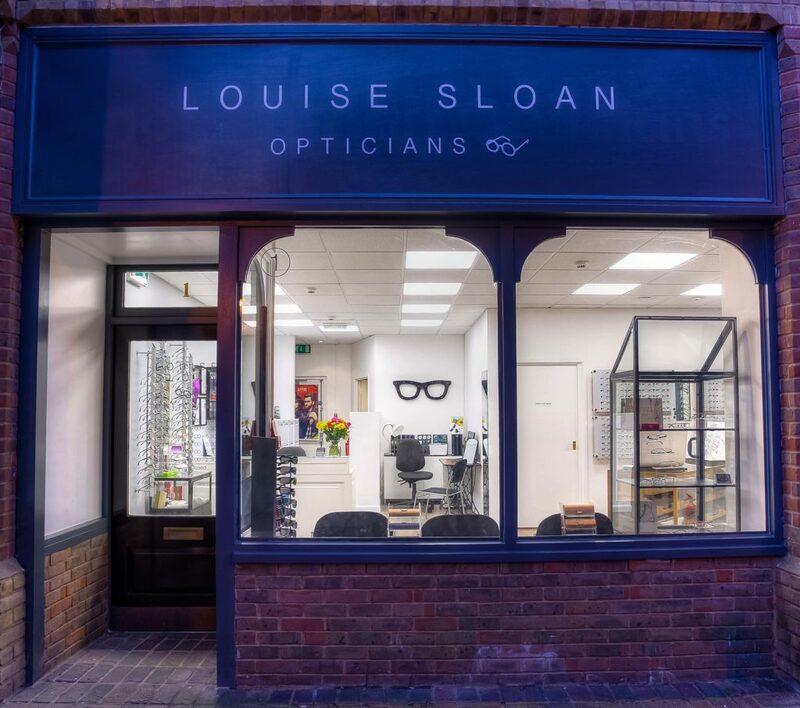 After many successful years the Harts decided it was a good time for them to retire from the business and Louise Sloan took over. Louise is building on strong family foundations. Her father Chris Sloan, is also an optometrist, responsible for all the eye examinations at the practice over the past 20 years. He still helps out from time to time. One thing we’ll never change is our emphasis on patient care, which is as thorough as it has always been. We look forward to welcoming old and new friends to our modern, well equipped and friendly practice.